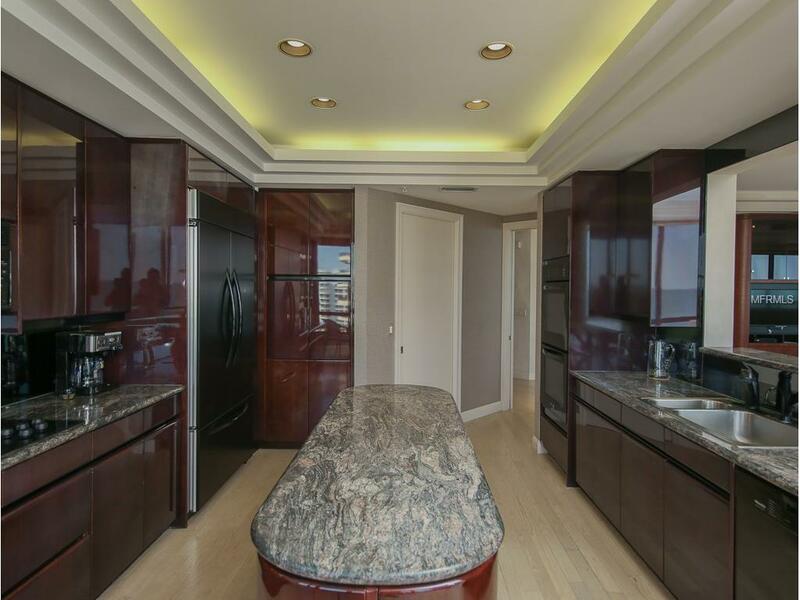 Rarely Available, this 7th floor Royal offers over 3400 sq. feet of luxurious living space. 3 bedrooms, 4.5 baths and spacious den with a Queen sleeper sofa & private bath for those unexpected guests! 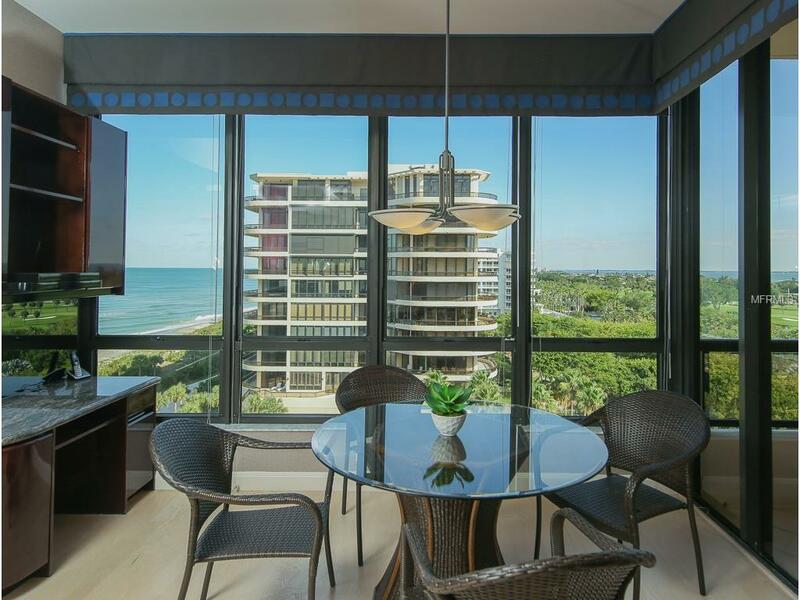 The private elevator opens onto an elegant, tastefully furnished home with 10 FT soaring ceilings, breathtaking views of the gulf, bay & private golf course. 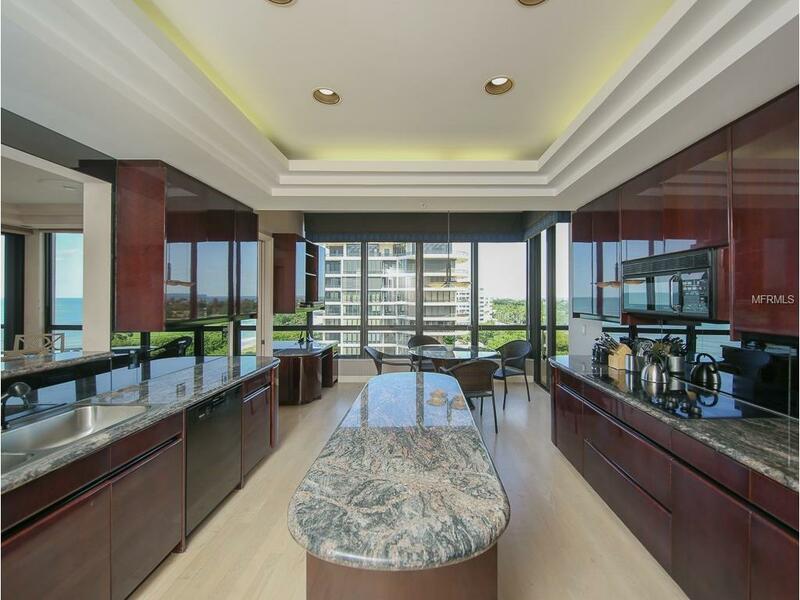 Well-equipped Euro Tech kitchen w/ granite counter tops, double wall ovens, Sub Zero refrigerator, pass through bar top and access to the sunlit terrace. Just of the living area is a 4D flat screen TV with comfortable recliners , this spectacular home offers all you need to enjoy the Florida lifestyle along with 900 feet of wrap around deck space. The master suite features his/ hers walk in closets, king bed, entertainment center w/ flat screen TV and a marble master bath with spa-hydro tub, a spacious open terrace with expansive views of the sparkling waters of the Gulf of Mexico. The second bedroom features a king bed, private bath, ample closet space and private terrace. The 3rd bedroom is outfitted with a twin and full bunk beds and nautical theme. 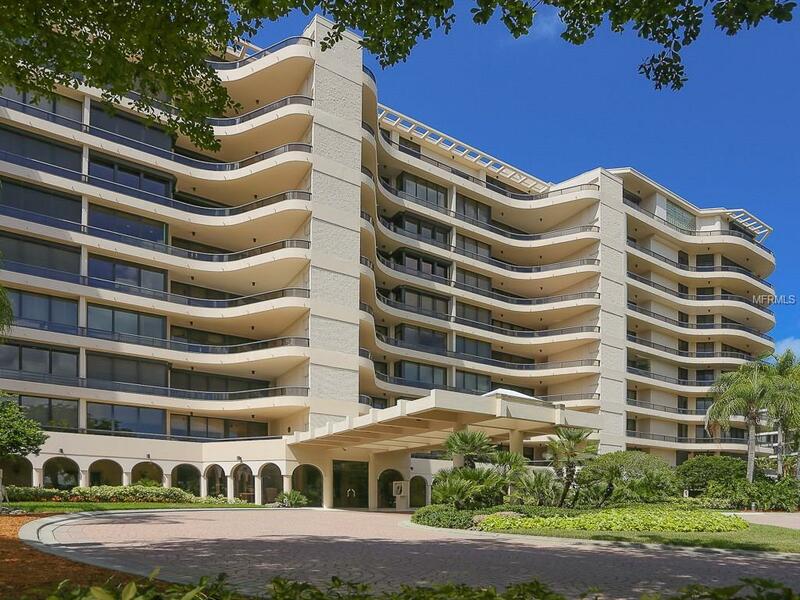 LAmbiance amenities include gorgeous gulf frontage, Olympic gulf side pool, two har-tru tennis, state of the art fitness rooms with his/ her locker rooms, game and billiard rooms, library and private wine locker. Guard gate, Concierge. Already booked February through April, 2019.